The best gifts aren’t the ones your better half asks you to buy — they’re the ones you put some thought into. But, hey, it’s December and there are only so many hours in the day. So if you need a helping hand, we’re here to do some of the heavy lifting. Our guide to the best gifts for your significant other includes everything she needs to tackle the trails or just cozy up by a roaring fire. And if nothing seems quite right, feel free to peruse our dozens of other gift guides to find even more inspiration for what to buy that special person in your life. This subscription is akin to having a good friend you can always rely on in your back pocket. 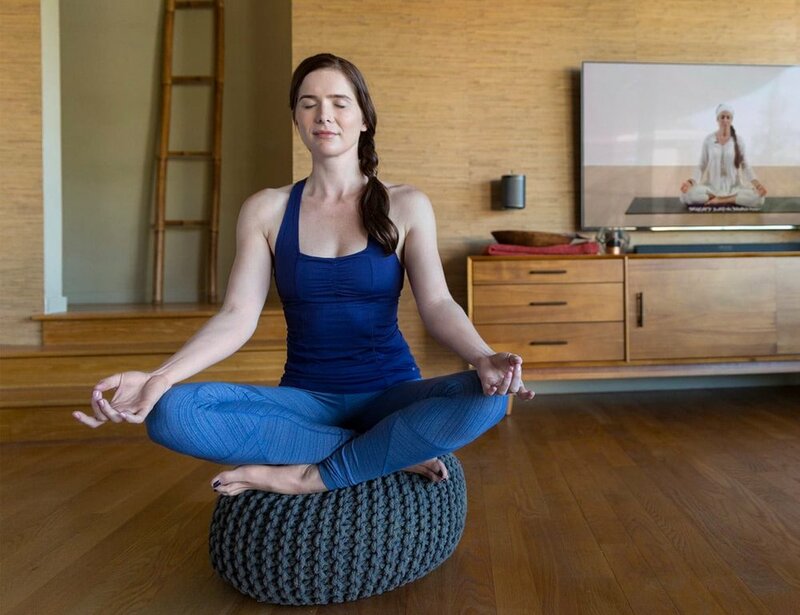 From 45-minute deep hip- and heart-openers to 5-minute meditations, YogaGlo is widely versatile yet always consistent, meaning it’s rare she’ll be disappointed. And, it’s only $18 per month — pretty much the cost of one drop-in class. To continue reading, head here.